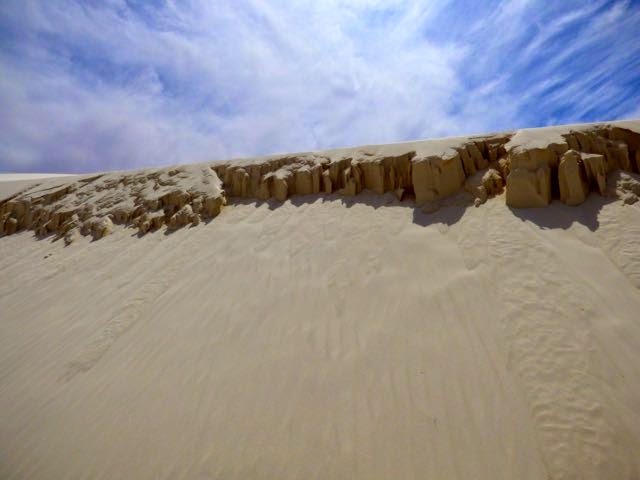 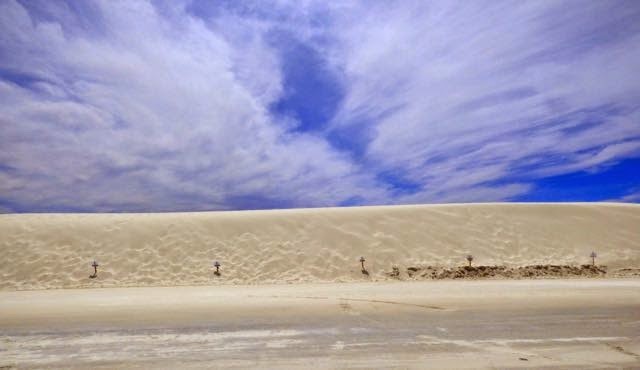 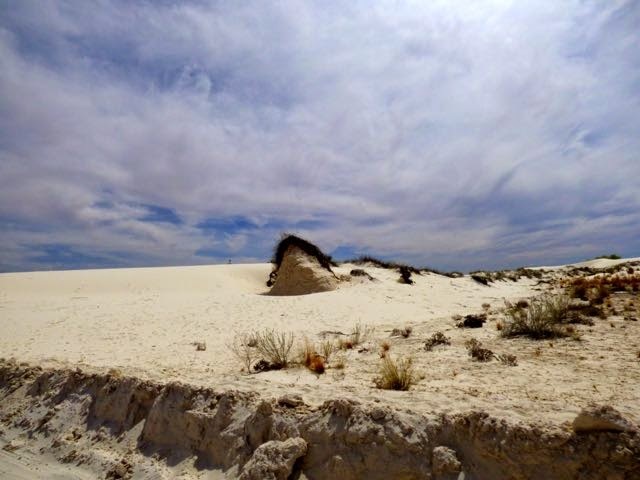 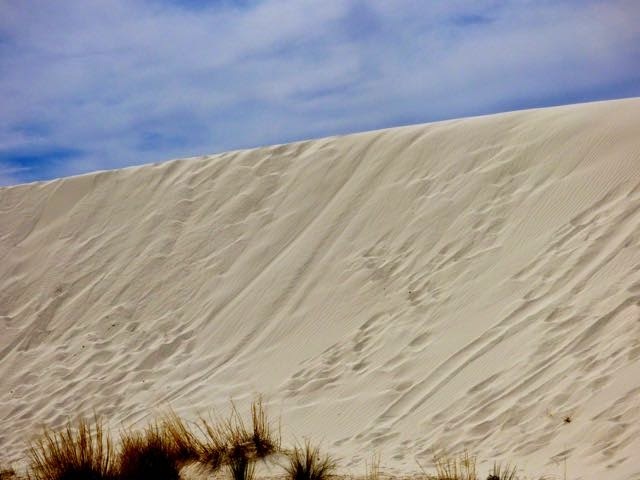 We visited White Sands NP today. 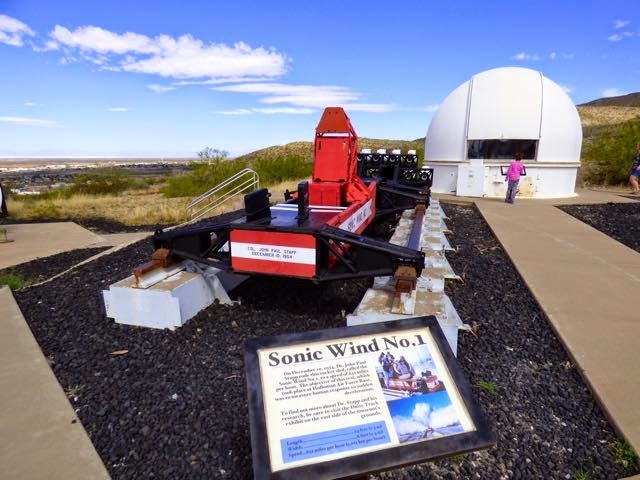 Our last visit was in 2010. 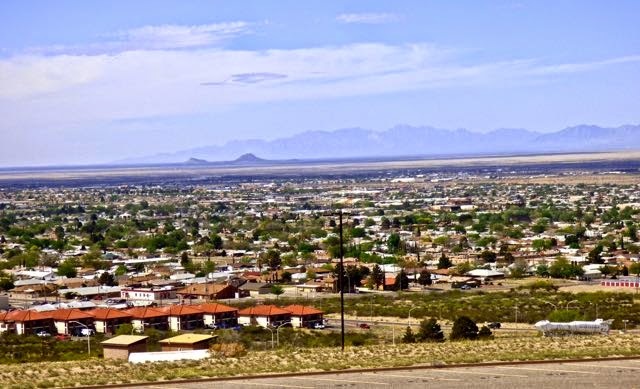 This area is in the Tularosa Basin first inhabited 10,000 years ago as humans followed herds of large animals building homes along the shores of Lake Otero. 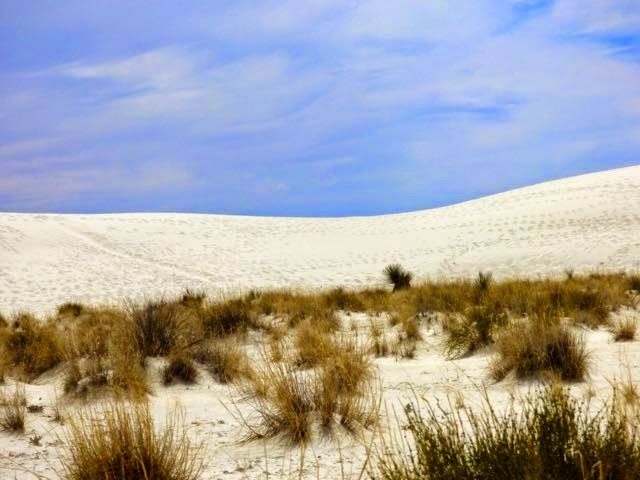 When the Apache arrived some 500 years ago, the lake had dried up leaving white sand and selenite crystals known as the dunefield. 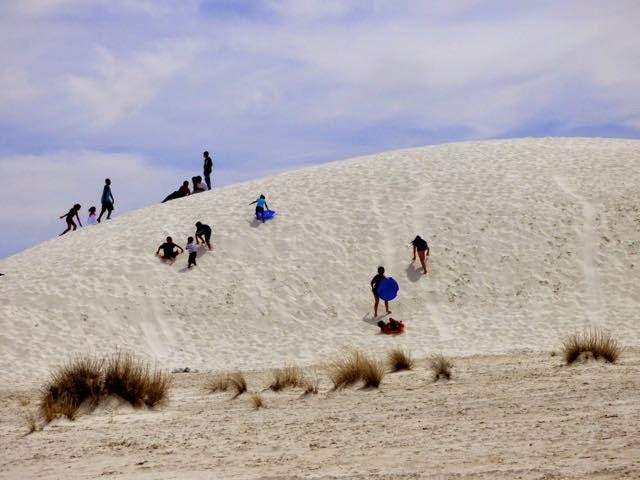 Herbert Hoover declared it as a National Monument in 1934. 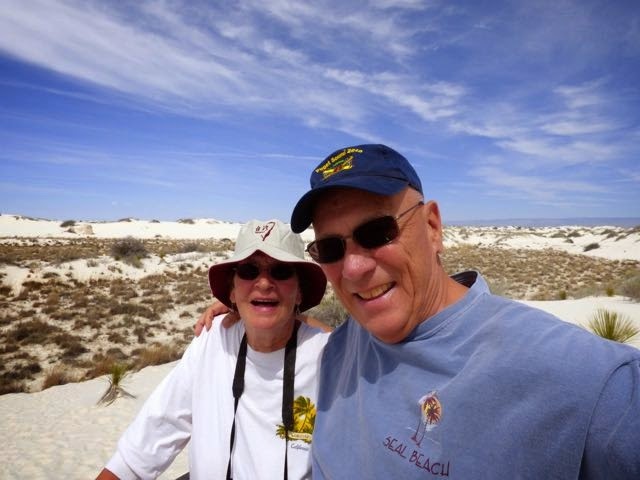 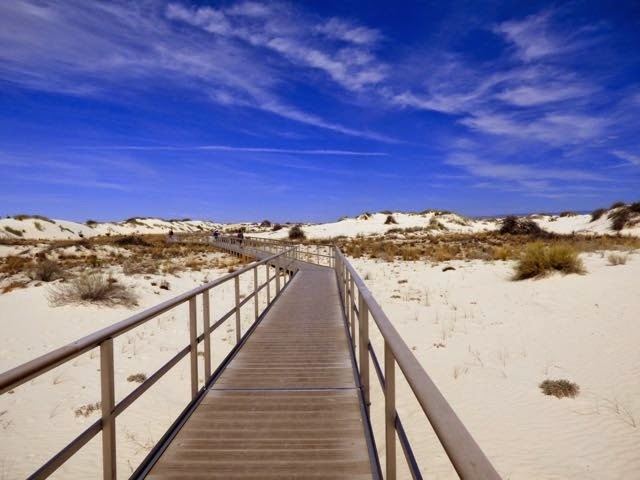 Today the park has over 500,000 visitors annually.The park affords a scenic drive to view the dunes,hiking trails,picnic areas and ranger guided activities. 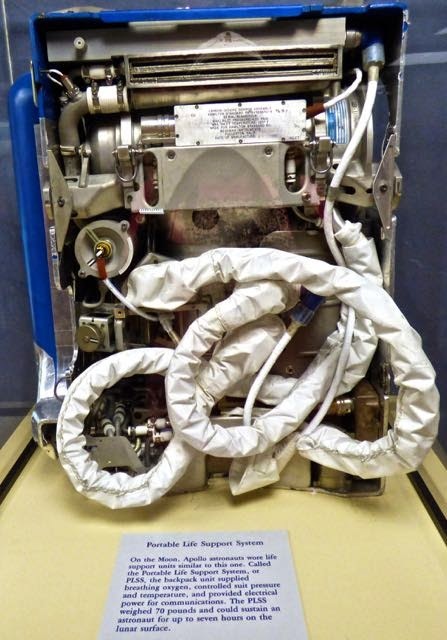 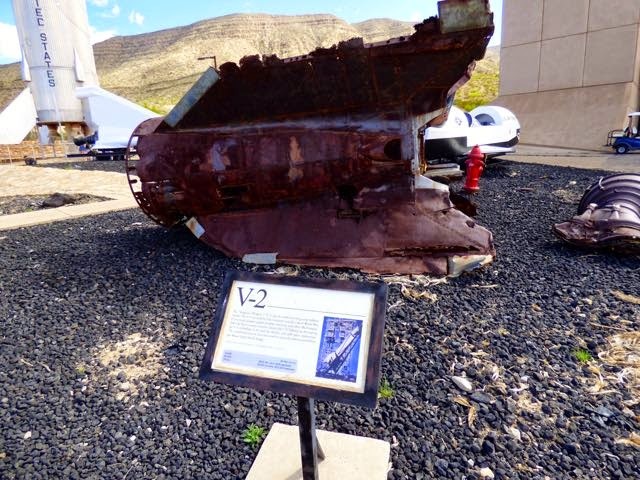 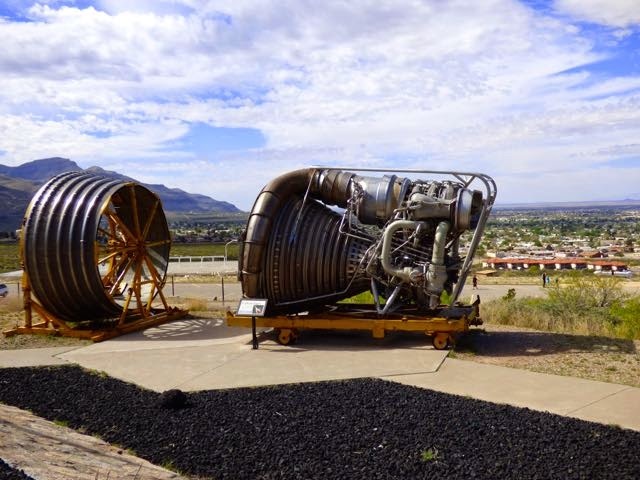 On Monday we visited the New Mexico Museum of Space History in Alamogordo. 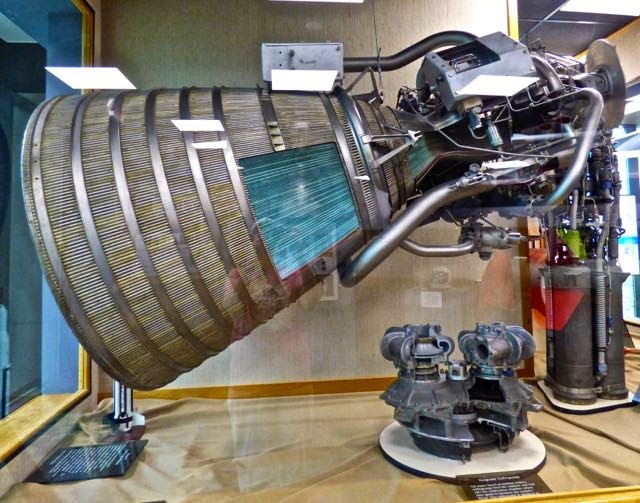 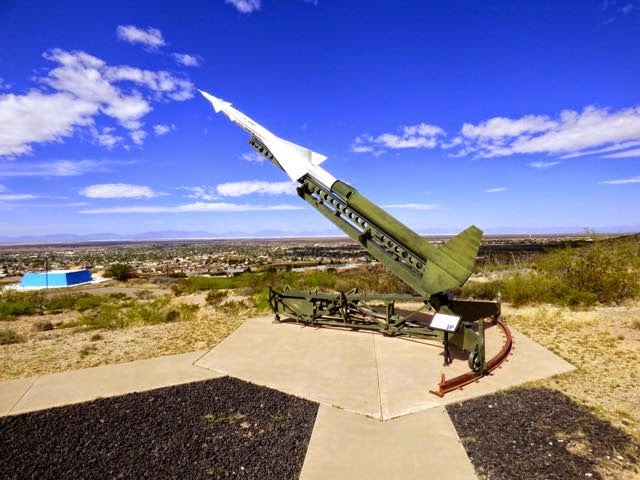 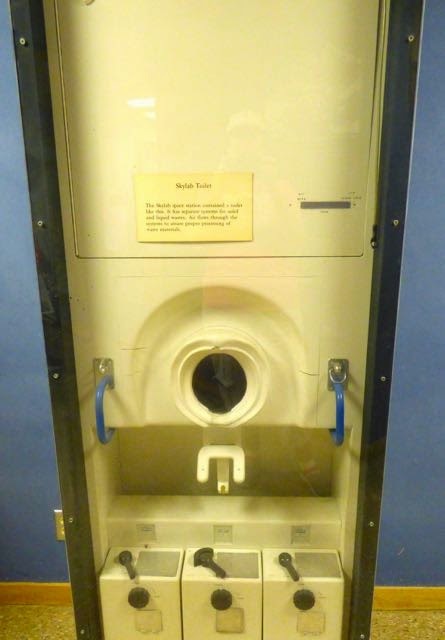 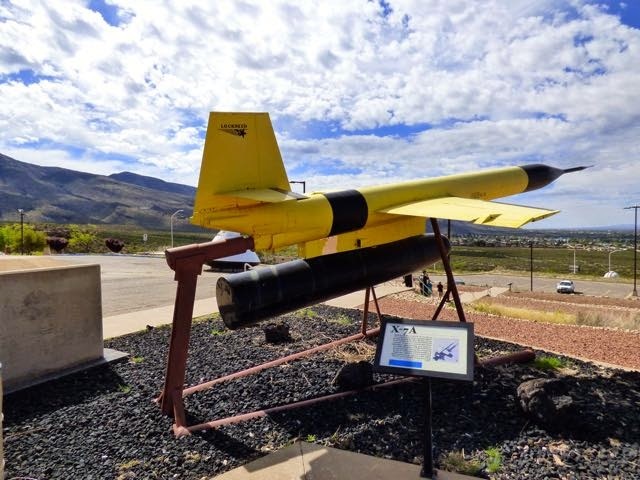 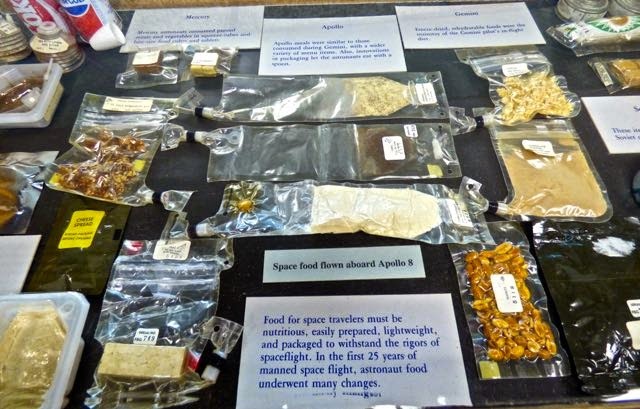 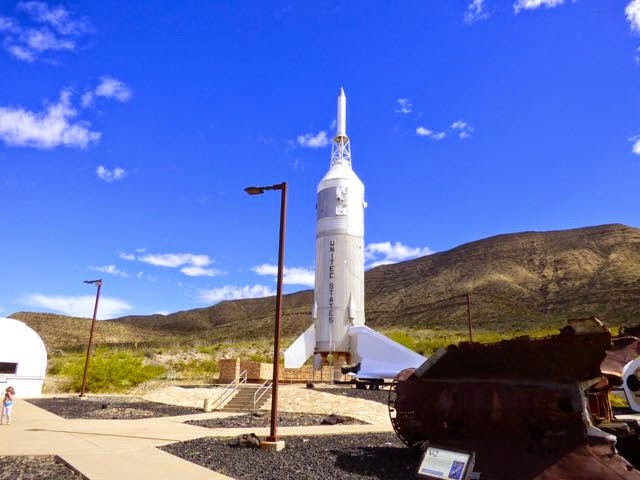 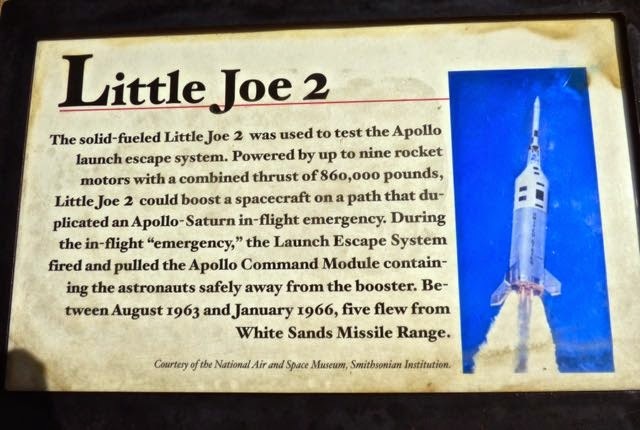 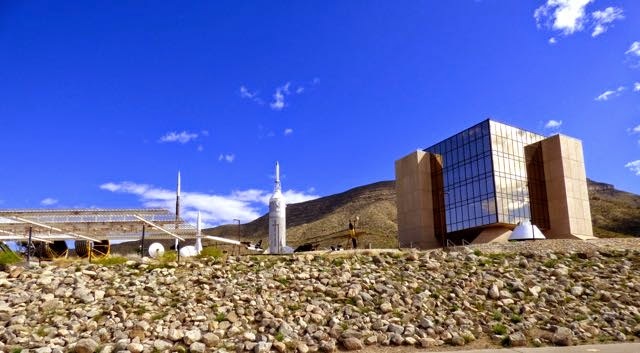 The museum features an outdoor exhibit of rockets and missiles as well as 4 floors of exhibits depicting the history of space where it all began bringing the story of man's race to space. 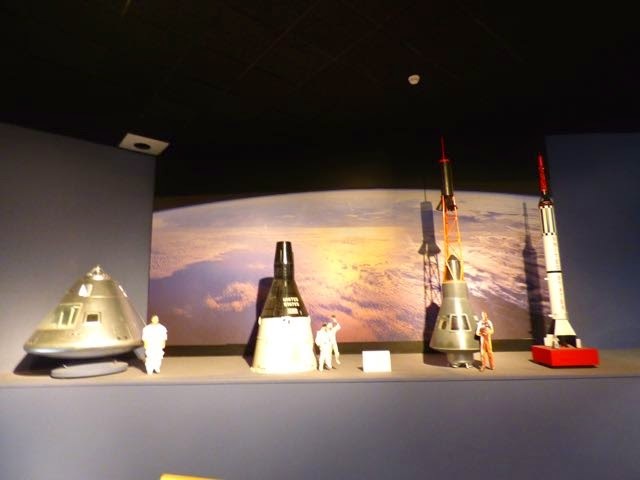 In the summer they offer space camps for children. 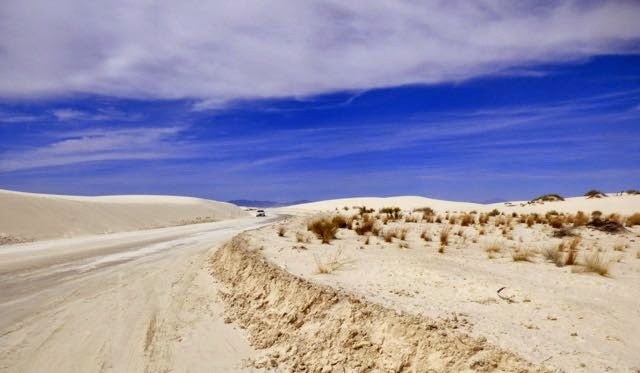 The IMAX theatre offers different showings during the day. 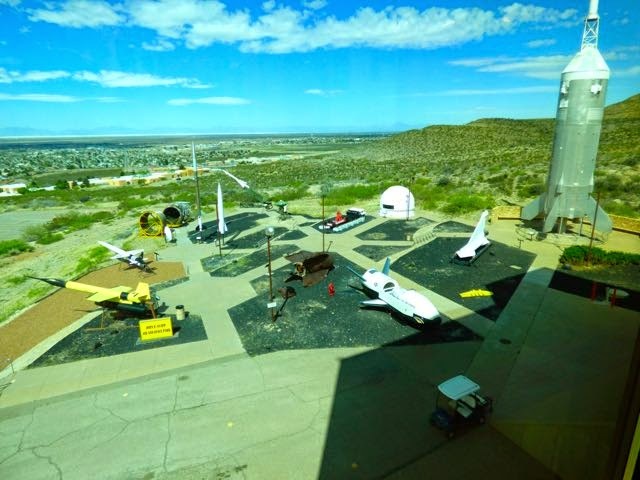 The Museum overlooks the town of Alamogordo.